The New York Giants broke their duck with a surprising victory at Denver last week, but Ben McAdoo's team have so many injuries that it is difficult to see them claiming another notable scalp this week. Quarterback Eli Manning looks to be entering the autumn of his career and he is not helped by the fact three of his receivers have been injured, most notably star man Odell Beckham who is out for the season. Their running game does not provide much solace either, but the way forward could be to go low on points when Seattle make the trip east to New Jersey. The Seahawks have had a week off, but their offence has not been great all season as a weak line have had their work cut out protecting quarterback Russell Wilson. Seattle have scored more than 27 points just once in their five games and that was against Indianapolis, who have conceded a league-high tally of 32.5 points per match. 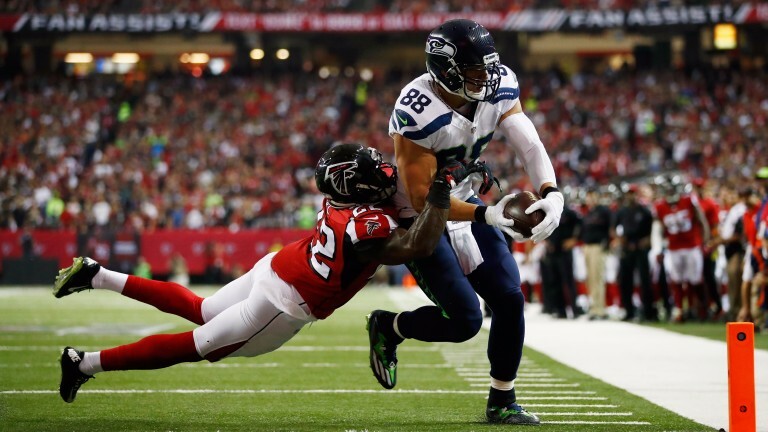 Tight end Jimmy Graham scored a touchdown last time out against the Los Angeles Rams and could see plenty of the ball again, but it would not be a surprise if this is a game where defences enjoy the upper hand. Guard Luke Joeckel and defensive end Cliff Avril are out, while cornerback Jeremy Lane is doubtful. While Odell Beckham and Brandon Marshall are out for the season, fellow wide receiver Sterling Shepared is questionable with an ankle injury. Linebacker Jonathan Casillas, running back Paul Perkins, defensive end Olivier Vernon and centre Weston Richburg are all out but safety Landon Collins could return.